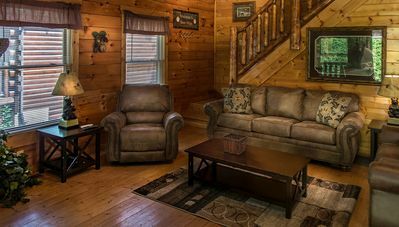 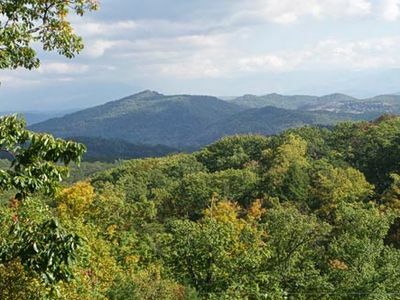 Whether it be a church retreat wedding family reunion corporate event or a getaway for just the two of you our vacation planners are standing by to help you plan the perfect visit to the Great Smoky Mountains of East Tennessee. 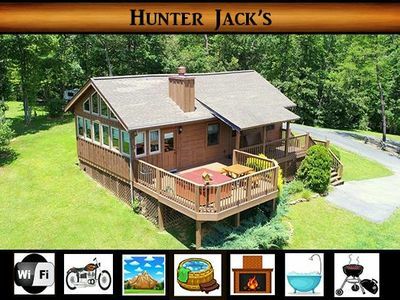 Call today!! 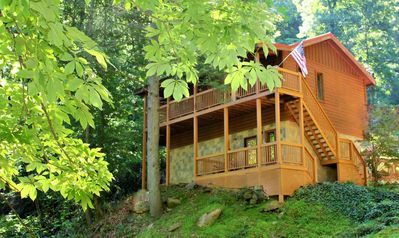 CHERIE'S CHALET AMAZING VIEWS!! 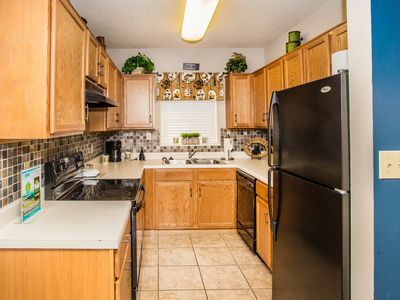 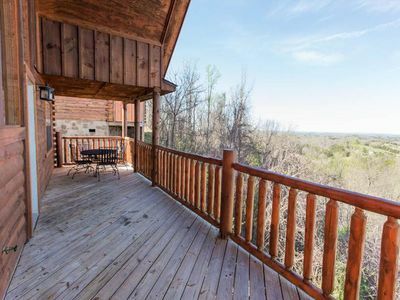 Hot tub,Wood fireplace,Games,Gas grill Views! 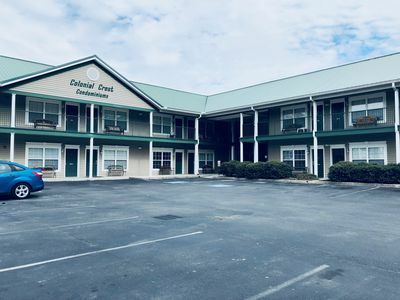 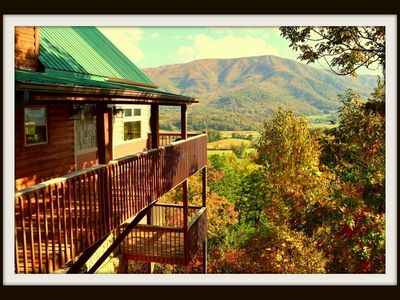 Majestic Mountain View - Great Location! 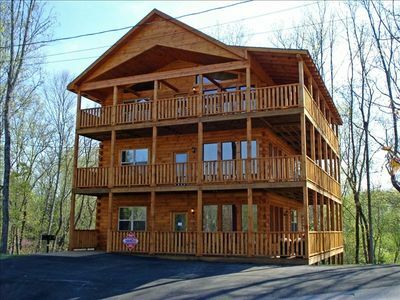 - Convenient to Everything! 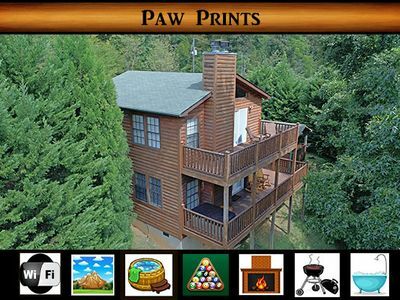 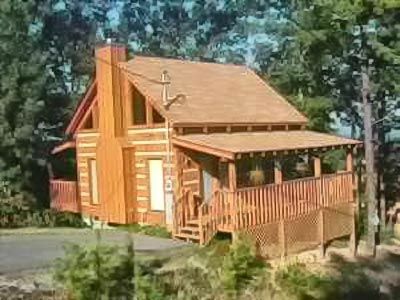 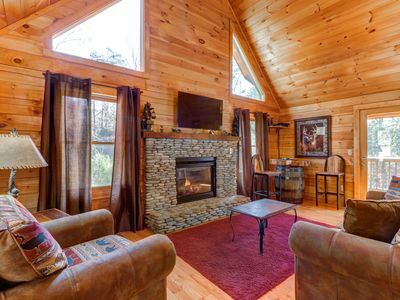 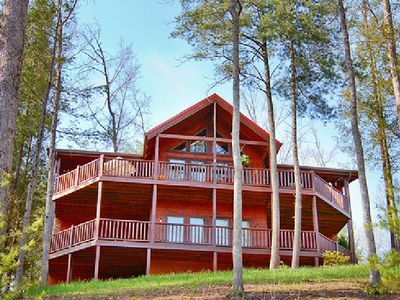 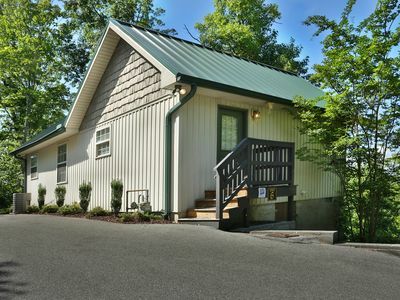 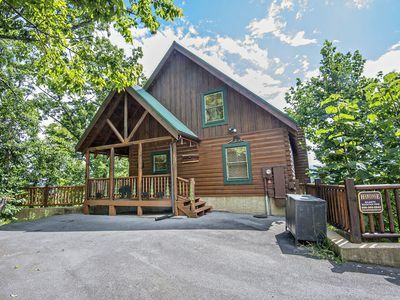 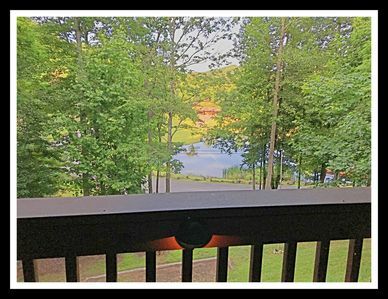 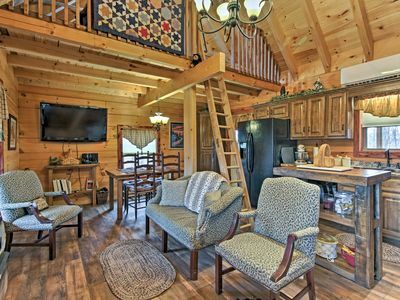 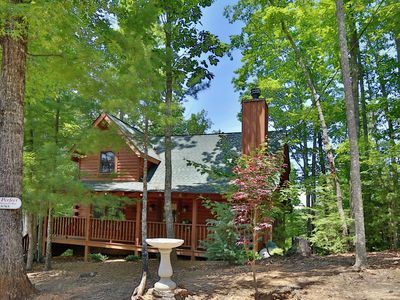 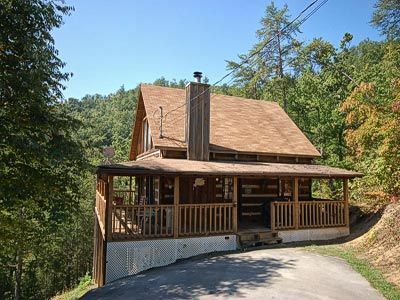 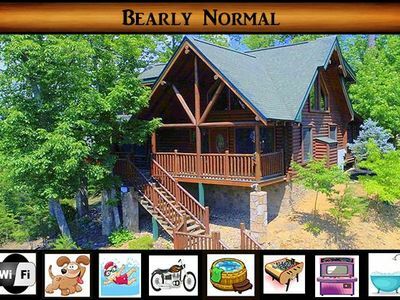 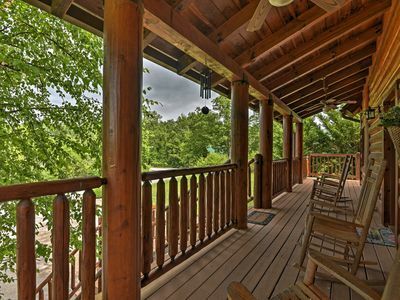 Sevierville Cabin w/Hot Tub, Deck, & Mtn Views!